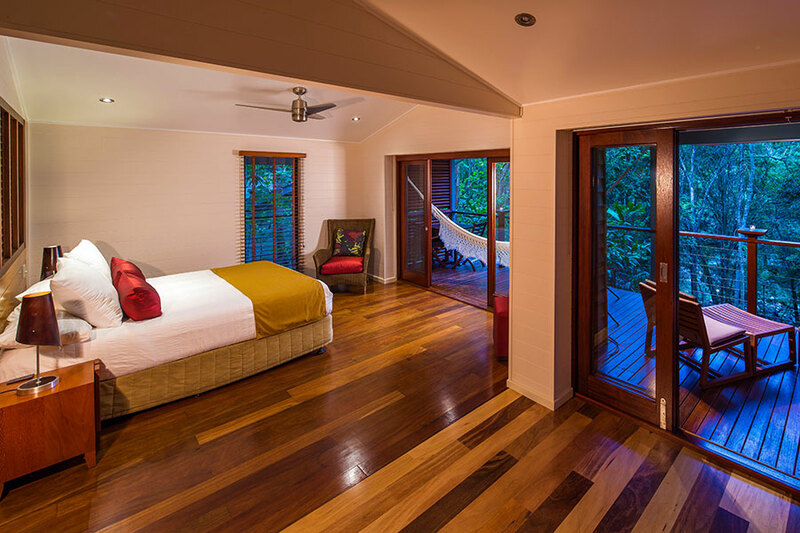 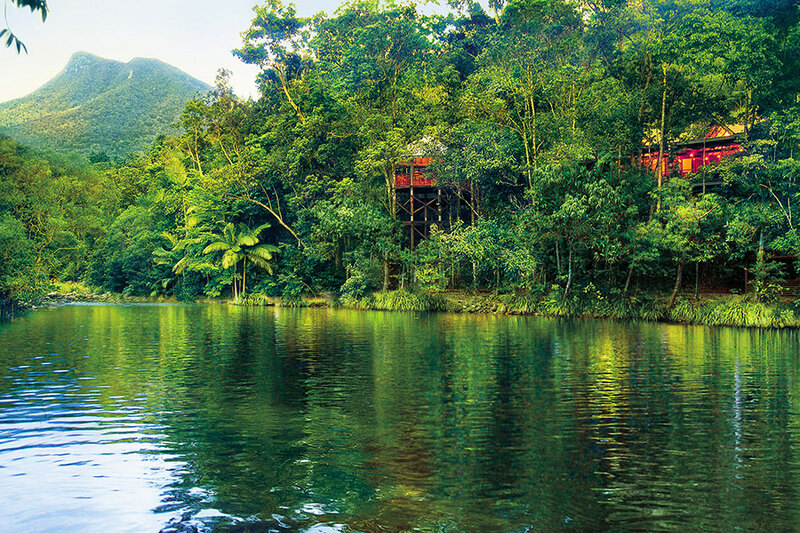 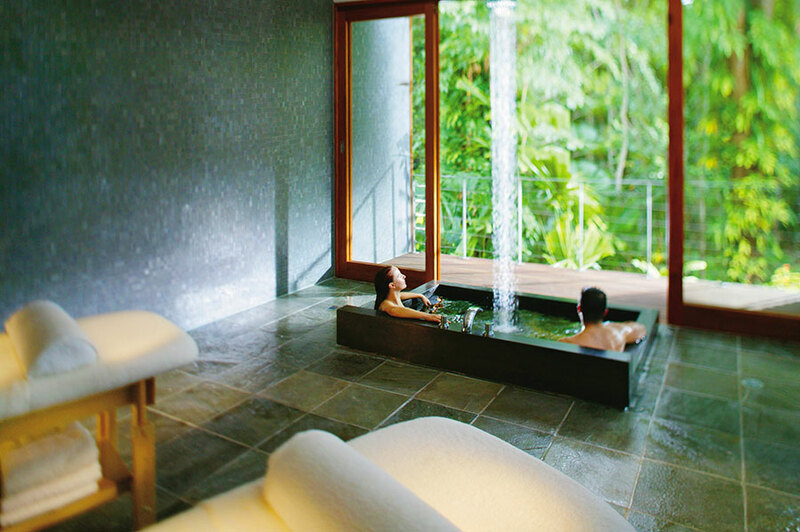 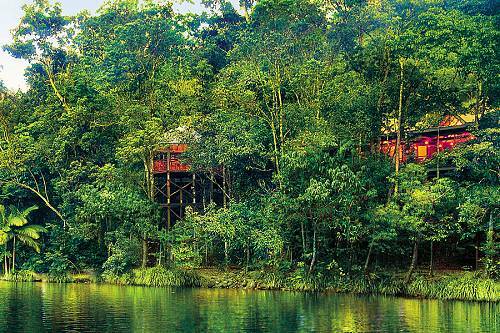 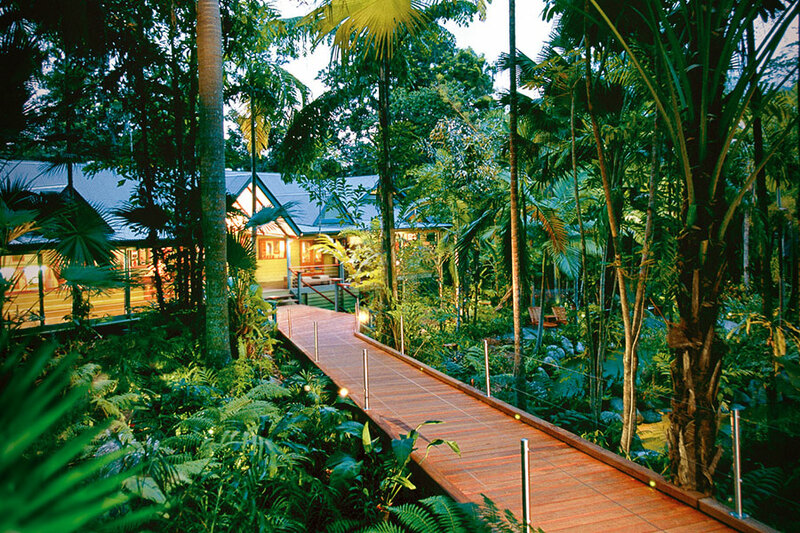 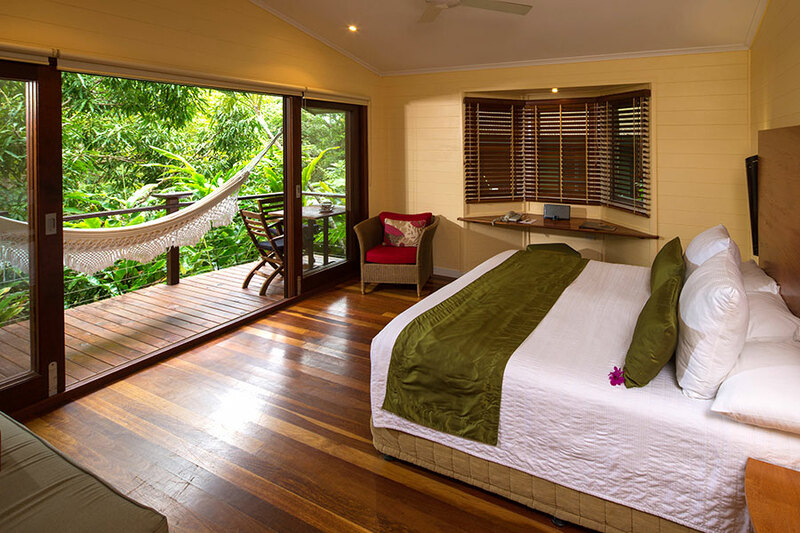 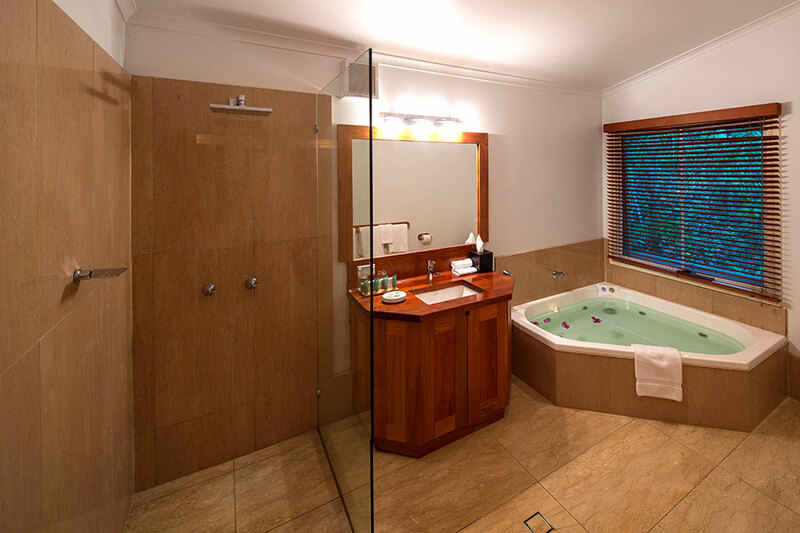 Silky Oaks Lodge is set in 80 acres of rainforest bordering the World Heritage-listed Daintree National Park and overlooking the beautiful Mossman River. 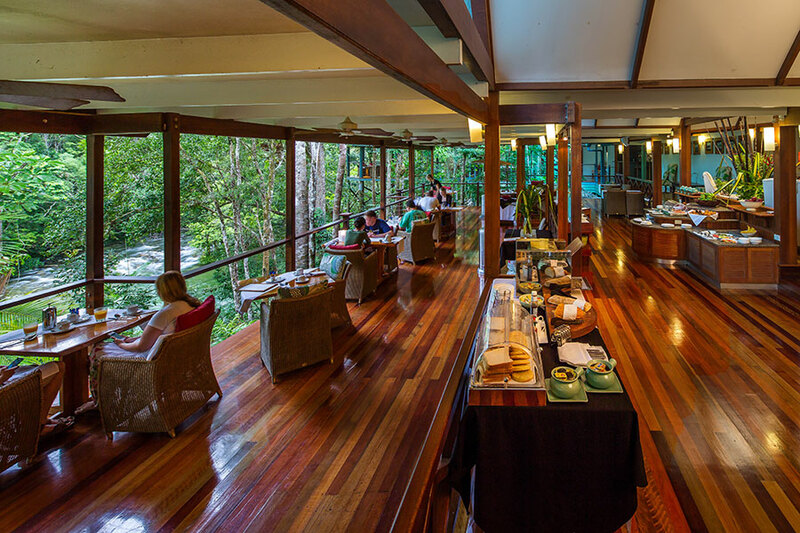 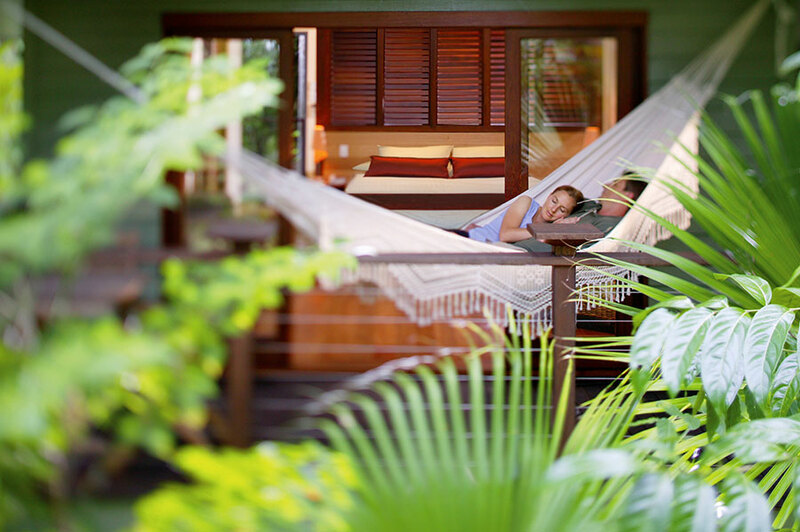 Fine dining in an ancient rainforest, early morning yoga classes, indulging in the award-winning Healing Waters Spa, swimming in the billabong, or enjoying the stunning forest and river vistas as you relax in a hammock are some of the many options available at the lodge. 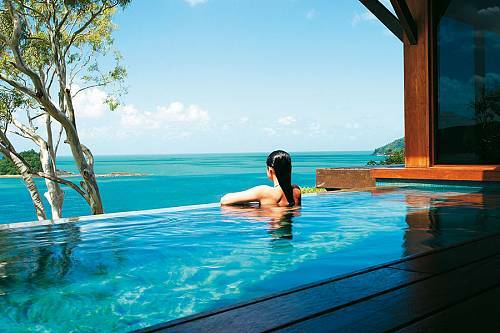 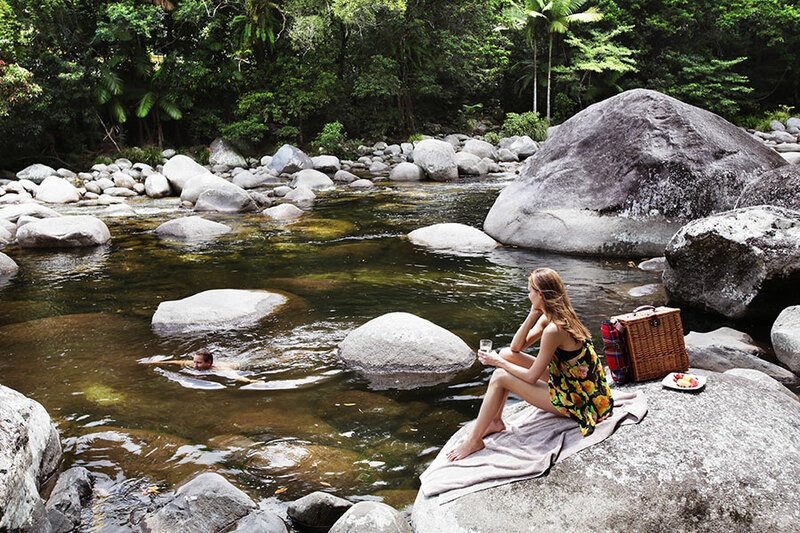 Hiking trails into the Daintree lead to numerous scenic picnic spots, as well as gorgeous locations to swim in sparkling waters.